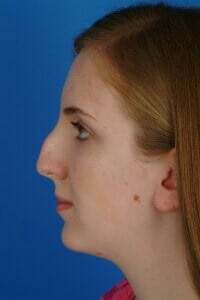 If your nose has been operated on in the past and you don’t like it, you shouldn’t give up. A revision rhinoplasty can be successful in the hands of a skilled surgeon who specializes in nose surgery. Chances are, your nose can be revised to your satisfaction. “Few surgeons like to do secondary rhinoplasties because these are so technically difficult,” explains revision rhinoplasty specialist Dr. Russell Kridel, who does numerous revision rhinoplasty surgeries every month referred to him by surgeons from all over the world. As an internationally recognized expert on rhinoplasty surgery, Dr. Kridel is known by many as “THE Nose Doc.” He has published over 60 medical journal articles and text book chapters on rhinoplasty and revision rhinoplasty and has pioneered multiple surgical techniques that are now used in medical schools around the country. For many reasons, revision rehinoplasty is more difficult than primary rhinoplasty. Prior to any surgery, there are layers of tissue planes that have natural separations between the different types of nasal tissues and as the surgeon operates, he can easily dissect or separate the layers to get to different structures. After a first surgery though, these planes no longer exist m, making any subsequent surgery more difficult. If your previous rhinoplasty was unsuccessful because not enough was done, for example, if a lump remains or is irregular, your revision rhinoplasty surgery will be less difficult because it is easier to take away than to add. However, if your nose is too small, too short, turned up or pinched, your revision will be more difficult because natural structures and specially shaped tissues may have been removed and will need to be replaced with grafts from elsewhere. These grafts must be molded to take on not only the shape but also the function of the previously removed tissue. Another area to be resolved in many revisions is dysfunction of the airway. If you had trouble breathing through your nose before your first surgery or if the nasal airway was changed during surgery, you may now be having trouble breathing through your nose, especially if your nose was made smaller or if you experienced post-op drooping of the tip. You may need correction of a deviated or crooked septum and trimming of your turbinates. Further, you may need a graft to re-support the tip. 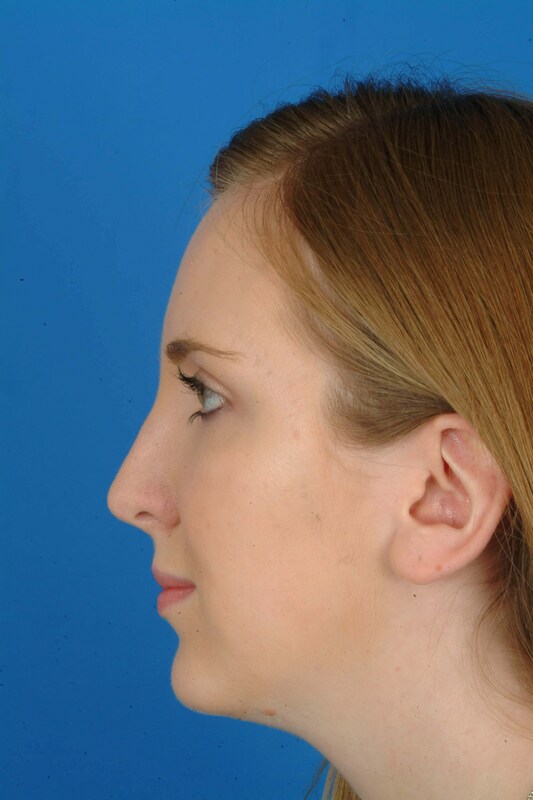 Although revisions are very difficult, Dr. Kridel’s techniques as a highly trained and deeply experienced revision rhinoplasty specialist can reap better results. But, it is important to remember that, like snowflakes, no two noses are alike, so it is very important for a patient to come in for a consultation and thorough nasal examination, whether it is a primary rhinoplasty or revision rhinoplasty. To make an appointment for a Rhinoplasty or Revision Rhinoplasty consultation with Dr.Russell Kridel, contact Facial Plastic Surgery Associates at 713/526-5665.